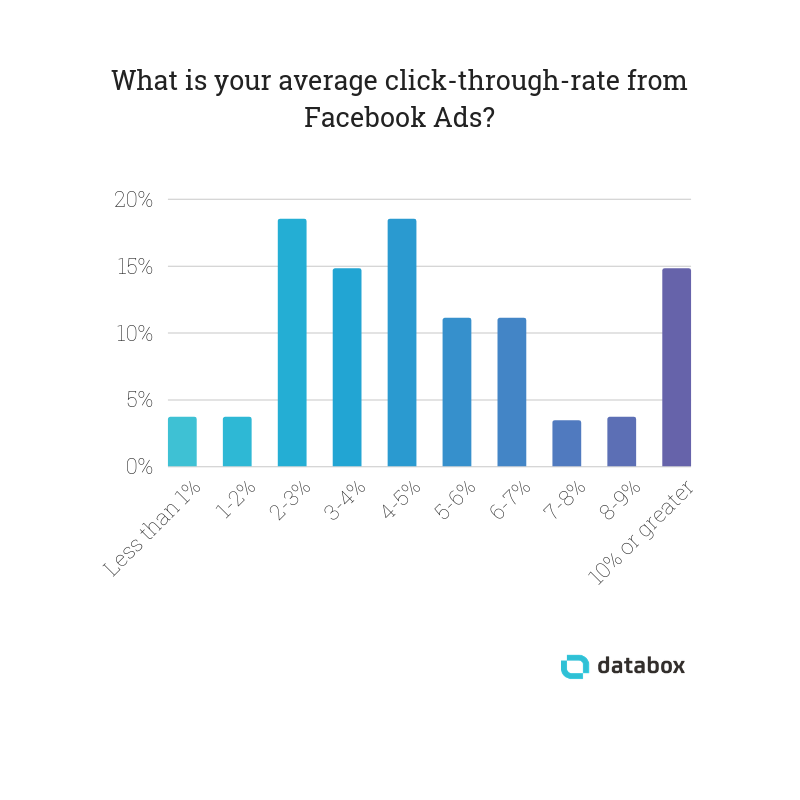 30+ advertising pros share their average click-through rate (CTR) on Facebook as well as the tactics that work for improving it. When it comes to advertising on Facebook (or let’s be real, online in general) clicks drive everything. Campaign costs. Conversion costs. Acquisition costs. It all starts with a click. Ad clicks can either drive costs up or down depending on the level of targeting sophistication, the ad creative, and engagement with the ad itself. The bottom line is, clicks are a signal. And marketers, particularly those focused on paid advertising, live by those signals in order to inform their strategy and deliver increased results at a lower cost. So, it’s no wonder why marketers and advertisers obsess over Facebook click-through-rates (CTR). What’s a good Facebook CTR? In our latest report, we talked with dozens of marketers and agency professionals to answer both of those questions. Still, almost 15% of respondents report a CTR of over 10%. So, how? What works? What’s “good”? We asked a bunch of advertisers to find out. Here’s what we learned. 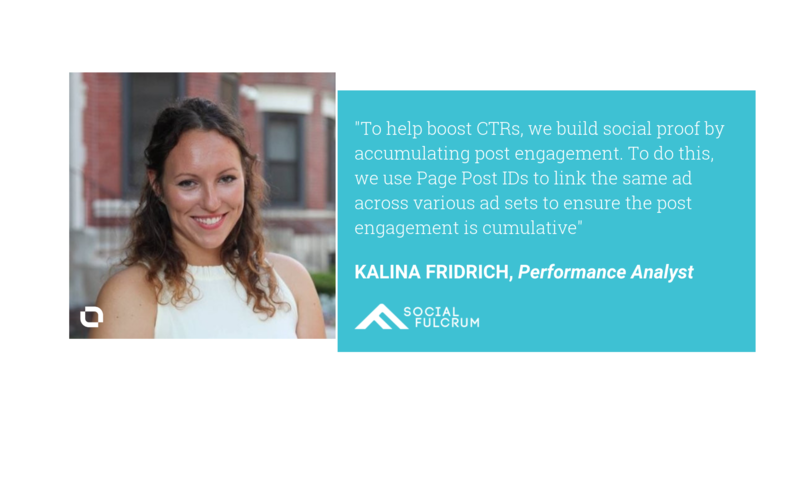 If you’ve read marketers’ responses to our questions on improving Facebook CPC, you won’t be surprised that ad targeting is a top priority for increasing CTRs. Of course, you won’t always know exactly who to target. You’ll need to do some experimentation, says Jackie Kossoff, freelance marketer and designer. Not having a grasp of exactly who you’re marketing to will lower your Facebook ad CTR. 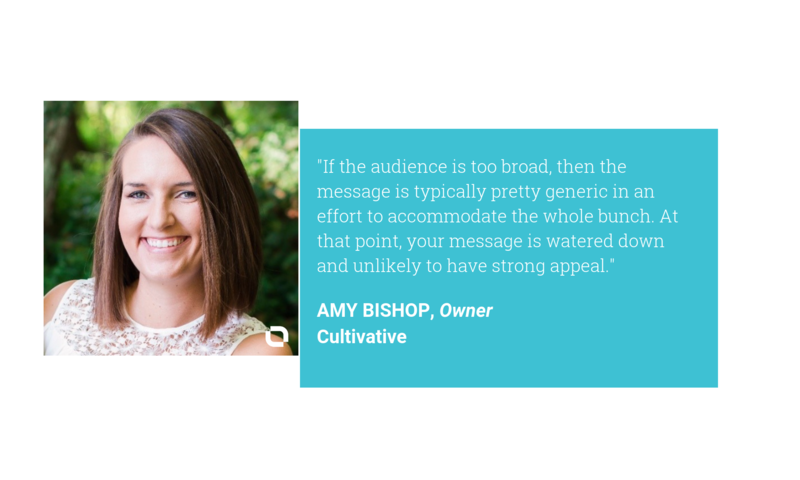 “If the audience is too broad, then the message is typically pretty generic in [an] effort to accommodate the whole bunch and, at that point, it’s watered down and unlikely to have strong appeal,” says Amy Bishop, owner of Cultivative Marketing. One approach is to change how you think about your Facebook ads, says Darrell Evans, co-founder of Yokel Local. But don’t forget about text, either. By adding a compelling video and headline, Jumpstart Go head of marketing and sales Rene Cabrera increased his CTR by 10%. But not everyone recommends video. “Surprisingly, we’ve seen still images have better click-through-rate than videos for Facebook Ad campaigns,” says Jeneeit Jeyakanthan, CEO of Vilampara Media. 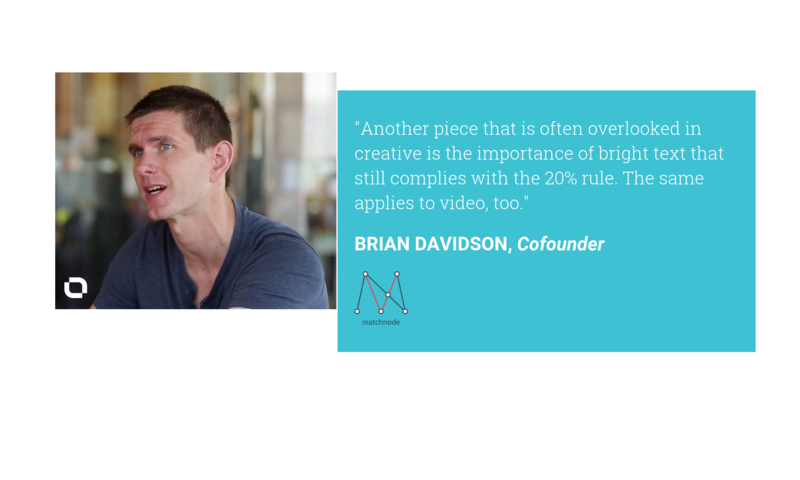 Jeyakanthan does note, however, that videos are better for brand-building and engagement. “Answer a user’s initial question in your ad but guide them to click to your landing page. Optimize your landing page so that when a user lands, it’s easy for them to find what they’re looking for,” says Rachel Bills, paid search team lead at Intuitive Digital. Everything comes down to marketing psychology, says James Robinson, executive creative director at Iconic Genius. Marketers love testing. Especially when there are all sorts of things to test. When you’re testing, you should also be talking to your customers, says Bruno Ferrão, CTO and CMO at My Personal Stylist. Audience: Review the targeting options that Facebook provides you with and create an audience that closely matches who you want to advertise to. Do you want to target men, aged 30–50, living in Scotland with a passion for fashion? No problem. Focusing in on your user profile means that your ad will only show to those who have an interest in what you’re offering and are therefore more likely to click. Ad content: Once you have the audience, you need to get the message out to them. Create engaging ads with a call to action, clear copy, and an image that speaks 1000 words. Maybe you have an offer you want to push or an item that is the next must-have? Make the user feel that they’ll be missing out unless they click. Utilize all the different types of ads on offer (carousel, lead generation, single image, etc.) to see which work best. Testing: That neatly leads us on to the testing phase. Change the headline, image or descriptions regularly and build up a picture of what your perfect ads looks like. 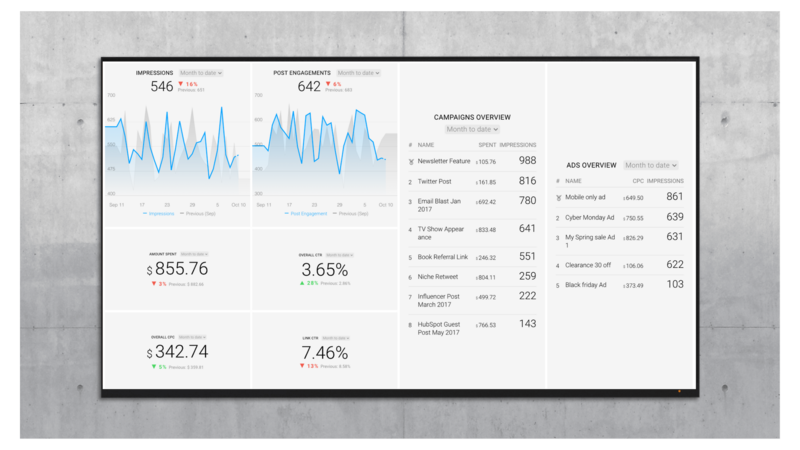 Monitor the stats closely and make informed decisions. Your first ads will never be perfect, and neither will your 10th or 11th, but the fun and the value is in creating new ads using Facebook’s huge range of tools. How do you increase the CTR of your Facebook ads? Or is that not a metric you’re concerned with? Share your thoughts in the comments below.